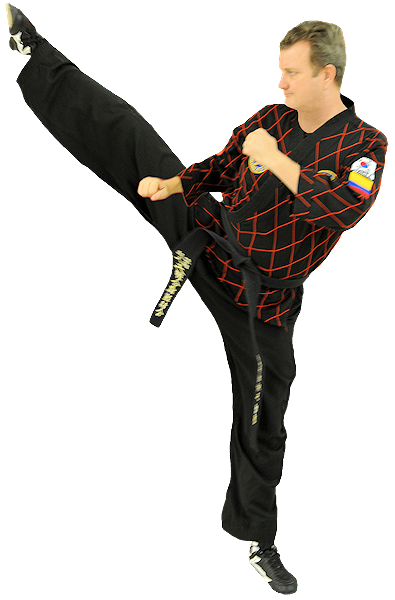 What is the Korean martial art of Hapkido? 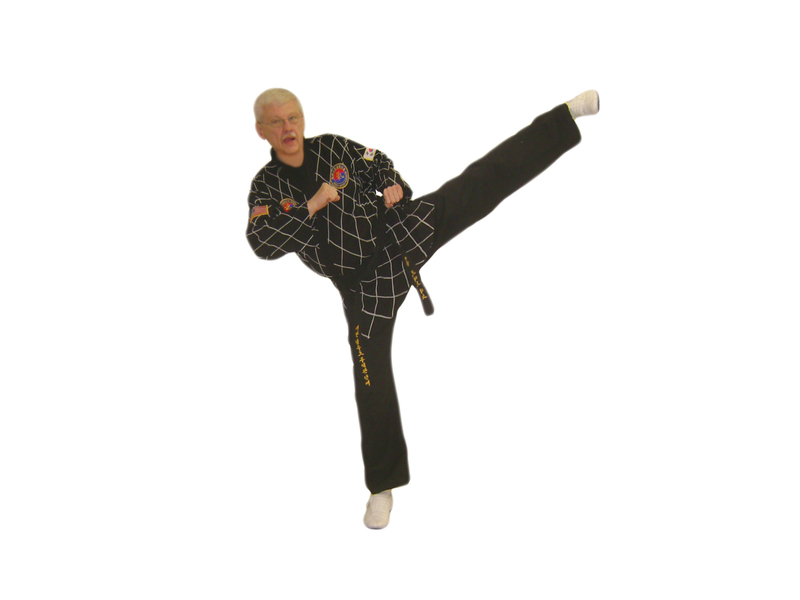 Let’s take a look at the basic definition of the word Hapkido to beging. What we learn from this definition is that Hapkido is an ecclectic art centered around inner strength. Some people might even consider it to be the original Korean Mixed Martial Art with roots in Japan. As the story goes, Dojonim Choi-Yong-Sool was abducted as a child and taken to Japan. There he lived and trained with Aikijutsu Master Sogaku Takeda from 1916 until the time of Takeda’s death in 1943. Choi returned to Korea where Korean Yudo (judo) and the Korean style of kicking influenced his Jujitsu art. He eventually remnamed his modified style Hapkido. 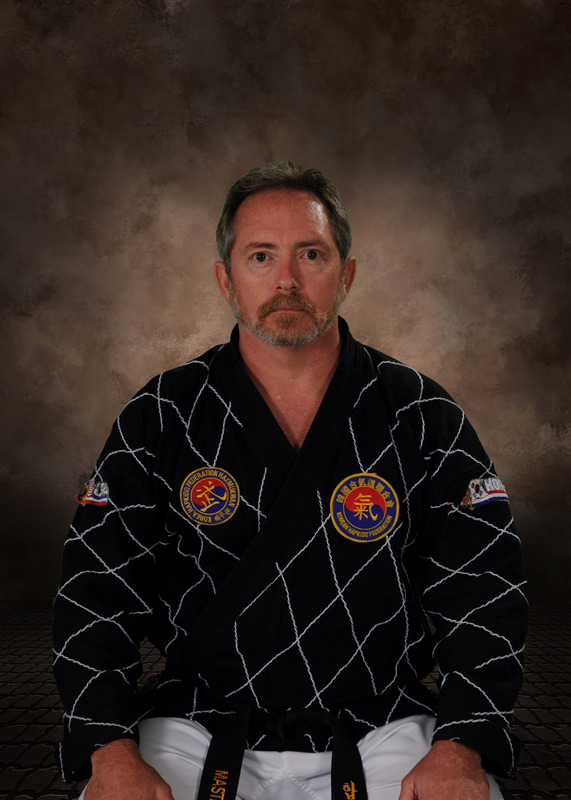 Thanks to the Grand Master Ji Han Jae, Hapkido is curently well known throughout the world for it’s outstanding and realistic self-defense techniques. He was one of Choi’s early students and became the President of the Korea Hapkido Association which later became known as the Korea Hapkido Federation. This more modern form developed by Choi Yong Sool uses the striking & kicking skills popular in styles like TaeKwonDo and blends them with the ease and flow of arts like Aikido. Much like it’s Japanese counterpart Aikido (who’s founder also trained with the same master), the Korean art of Hapkido uses the opponent’s energy against himself while simutaneously building the defender’s personal power. 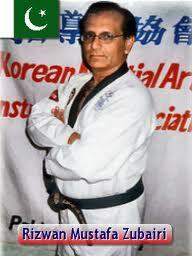 I like to tell students that the art of Hapkido is a blend of the soft and hard. It is also a blend of offensive hand and foot techniques, defensive throwing, rolling and restraining techniques. This is what make Hapkido a realistic self defense art. We see that any valid technique can be incorportated. With its underlying theme of obtaining physical and mental balance and confidence in oneself it is an ideal develpmental art for both genders as well as for adults and children as long as it is properly supervised. Members of the Korea Hapkido Federation Haemukwan learn breathing exercises are also incorporated to strengthen “ki”, or internal power. 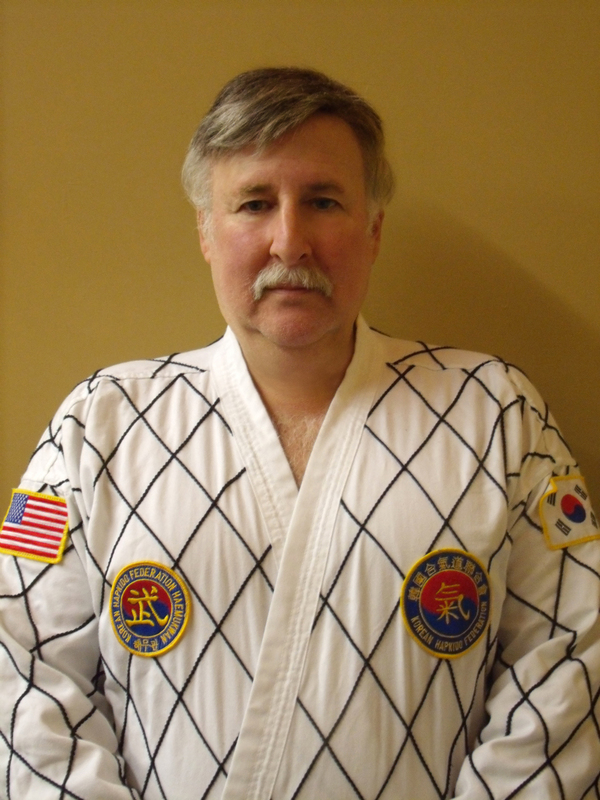 Hapkido teaches one to become more “centered” in mind body and spirit. Hapkido movements originate from a relaxed and natural position from whence opposing energy is controlled and redirected. This is whey Men and women of all ages benefit from participating in classes. Hapkido, as taught at Korean Hapkido Federation Haemukwan schools, is an excellent vehicle to acquire self defense and family protection skills, self-confidence, discipline, fitness, focus and self-esteem while at the same time enhancing non-violent conflict resolution, goal setting abilities and strength of character. 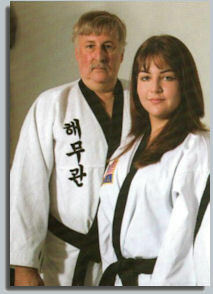 You are currently browsing the archives for the learn hapkido in korea category.